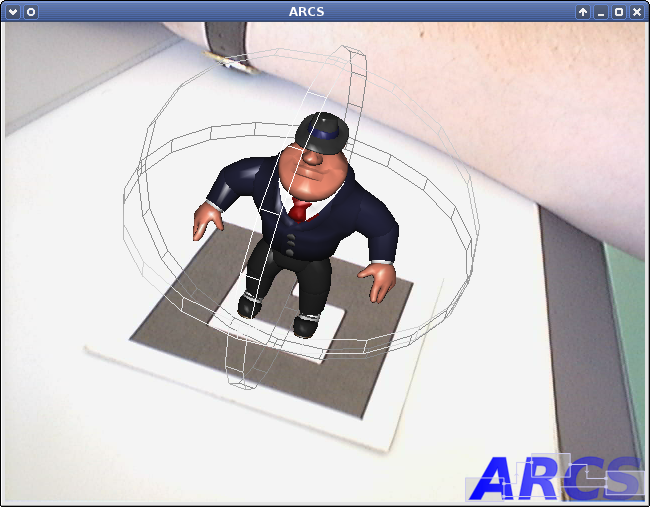 ARCS is a rapid prototyping framework specifically designed for augmented reality applications. 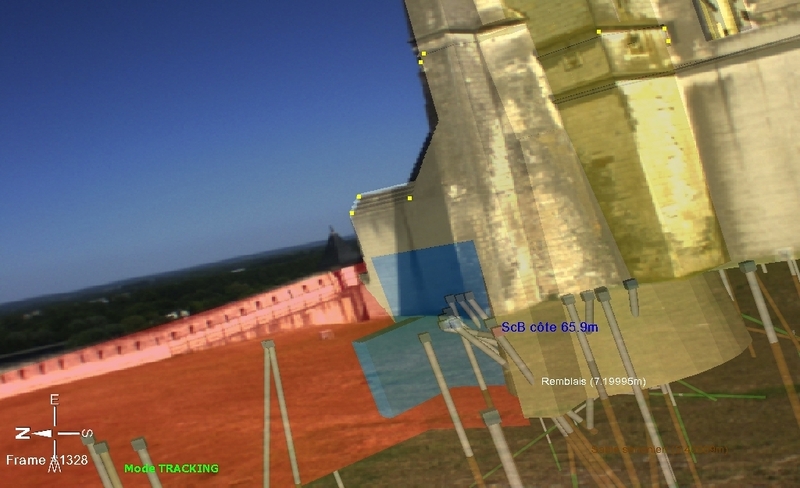 It is currently under development as a software platform for the IRA2 team of the IBISC research laboratory affiliated to the University of Evry-val d'Essonne (UEVE). ARCS is one of the software that is used on the Evr@ technological platform for Virtual and Augmented Environments. Introduces simple component and application models. This project aimed at demonstrating the feasibility of an outdoor augmented reality system applied to environmental sciences and techniques, both in terms of technology developments and end-user adoption. The ARCS engine was itself a software component of RAXENV. Five partners were involved in the RAXENV project: BRGM and Lyonnaise des eaux, the IBISC Laboratory, LaBRI, and Archividéo. The project was launched in February 2007 and ended in July 2010. It was financially supported by the French national Research Agency.